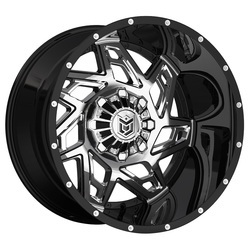 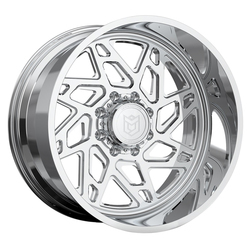 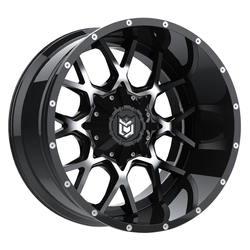 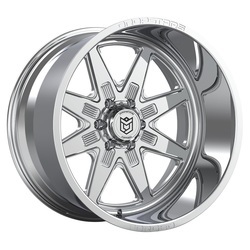 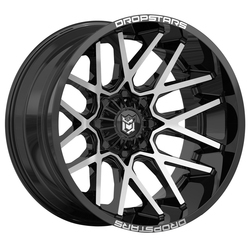 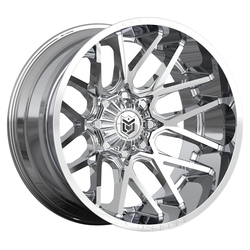 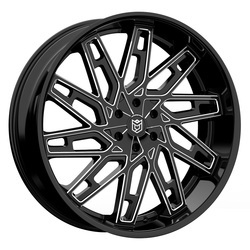 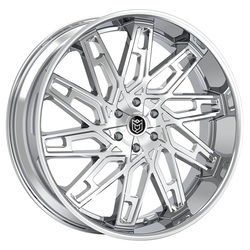 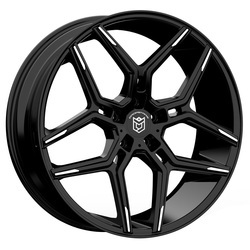 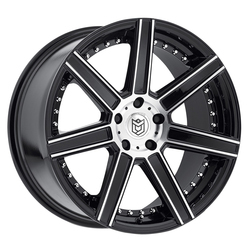 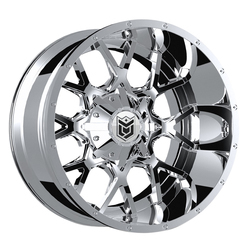 Check out our lineup of Dropstars luxury rims from TIS Industries. 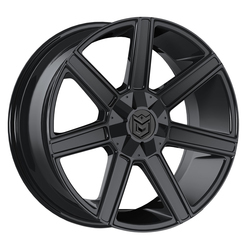 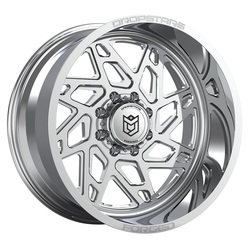 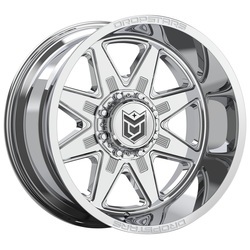 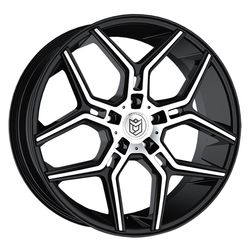 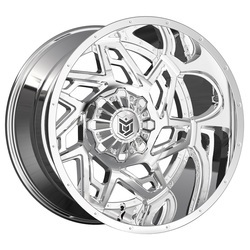 These opulent alloy wheels are designed with crisp detail and intricate patterns for a stylish look on cars and trucks, with eye catching chrome or gloss black machined finishes to accentuate their aerodynamic flair. 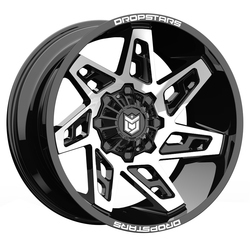 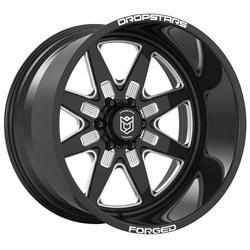 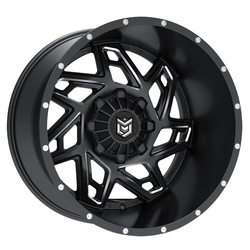 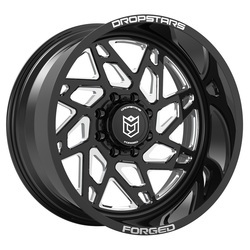 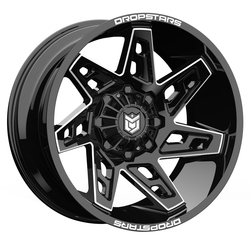 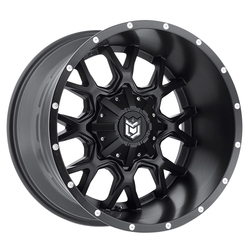 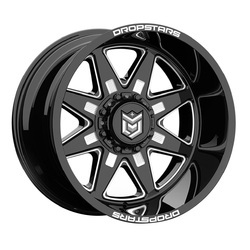 We stock robust Dropstars rims built sturdily to roll through harsh off-road terrain, as well as refined Dropstars wheels optimized for cruising the streets. Whether for off-roading or for street driving, Dropstars luxury wheels have your driving needs covered!